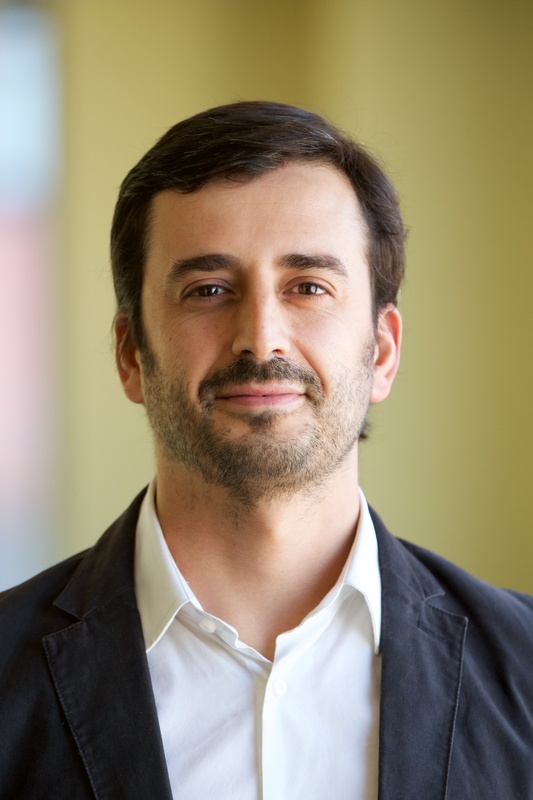 Sebastián is the Manager, Strategy Development & Performance, for WRI Ross Center for Sustainable Cities. He supports the program’s Executive Team in shaping and piloting new strategies, and monitors strategy performance to guide informed decisions for strategic growth. Prior to joining World Resources Institute, Sebastián served as project coordinator in WRI's sustainable urban mobility initiative EMBARQ in Mexico, where he managed a technical assessment team assisting PROTRAM, a national program supporting the implementation of massive transport systems in Mexican cities. Sebastián has also conducted research on urban ecology and ecosystem services associated with urban forests. As a devoted mountain climber, guide and coach, Sebastián has participated in expeditions in Patagonia, Antarctica and the Himalayas. From these experiences he has learned about the importance of combining both technical and leadership skills to approach big challenges. To that end, Sebastián is an enthusiastic facilitator of the Leaders in Urban Transport Planning Program (LUTP), co-organized by EMBARQ in Mexico and the World Bank. Sebastián graduated from Universidad de Chile and the State University of New York - ESF with a research degree in urban and landscape ecology.